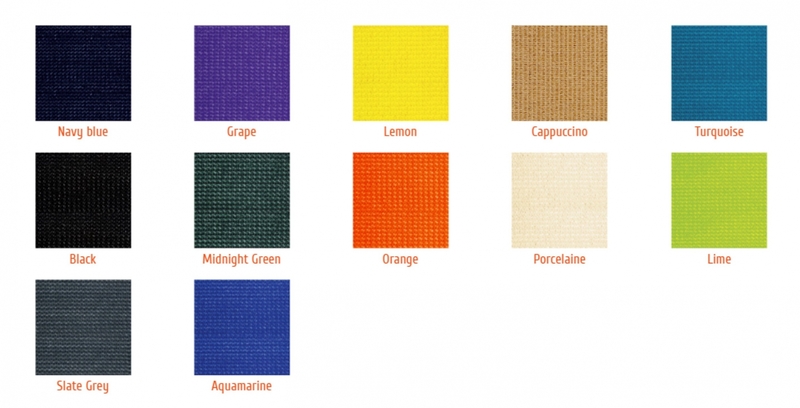 Architec 400® is a 400gsm High Density Polyethylene (HDPE) fabric with is extremely strong and resistant to tearing. The fabric incorporates the latest in Ultra Violet (UV) stabilizers and comes with a 12 year UV warranty, the best in the industry. These new UV stabilizers also provide improved colour consistency and colourfastness.